After launching a successful...and sometimes lawsuit-laden apparel brand, Nasty Gal creator Sophia Amoruso is expanding her Girlboss radio podcast. As part of her Girlboss Media brand, Sophia is putting up just over $1M to take the podcast to the next level. The podcast is just one nod to her Girlboss life. Amoruso wrote a great memoir, appropriately named Girlboss. 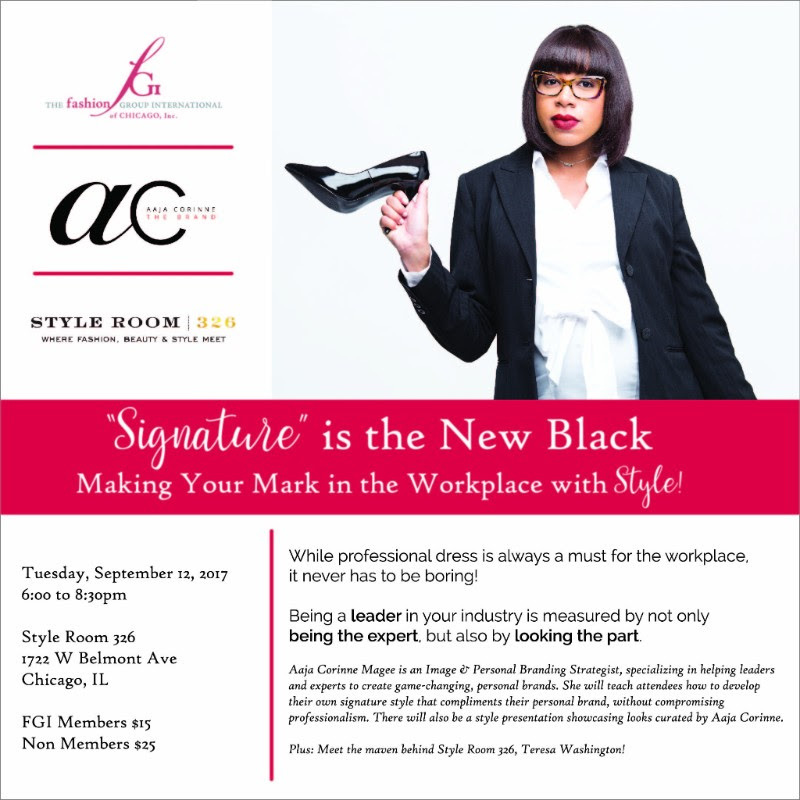 She laid out her path to creating a unique fashion brand, and the ups and downs she used to motivate her ascension to success. Despite common challenges in the fashion and retail world, Sophia has continued to relent. 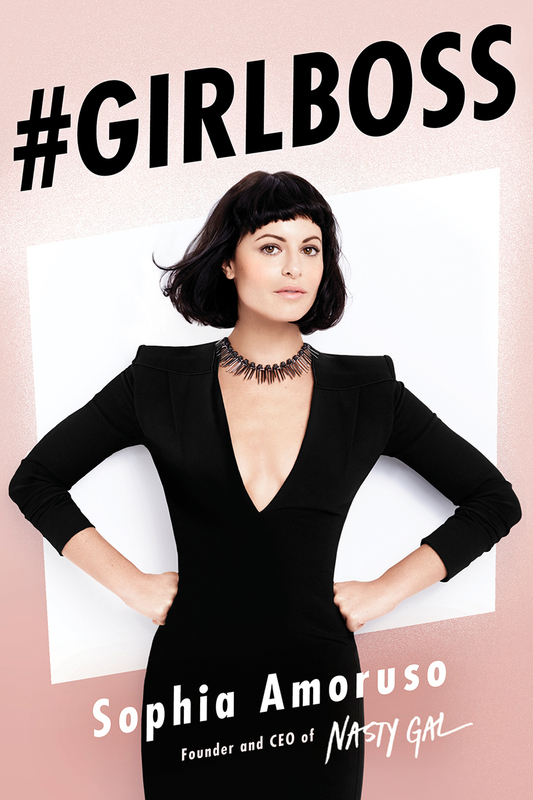 Leaving the Nasty Gal retail life for a stronger focus on female empowerment, the Girlboss brand now also includes a foundation. As reported by Retail Dive, the foundation offers "breezy pieces showcasing advice like how to set up your LinkedIn profile, how to get a quick hit of happiness and how to make money in the gig economy". Girlboss Foundation seeks to guide young women in achieving their dreams in a seemingly contradictory "shame-free, lame-free zone." Read her book--this is so Sophia! It's always great to hear what women are doing for others. We are greater when we help each other.